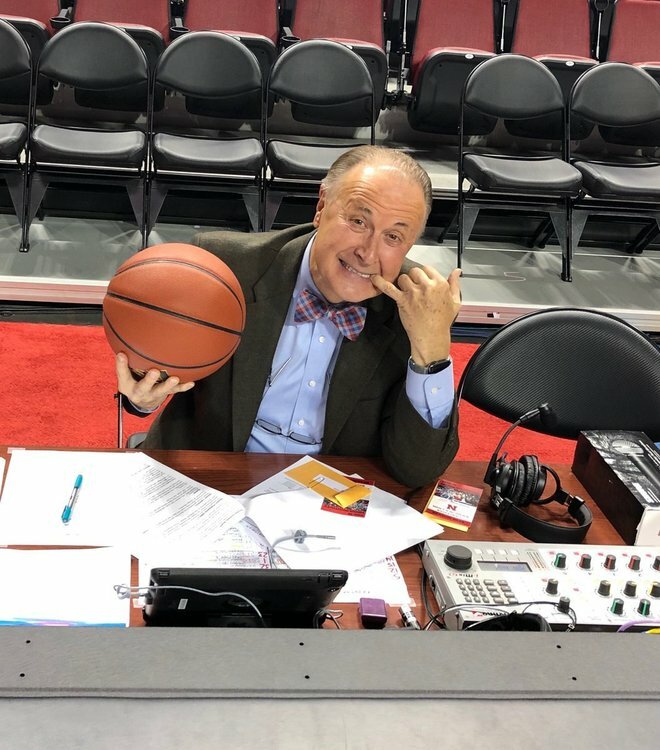 Announcer to watch: Kent Pavelka. There should be a wikipedia page for the guy (todo list). Kent called basketball games from 1974-1996 and then started back again in 2006 which puts him at 35 seasons if I'm doing the math correctly. Back in 2013 I contacted Kent about doing a "soundboard" which he was all in on once I was able to show him what I was thinking to the point where he sent me in the direction of some of his classic calls. We've updated the soundboard and renamed it the Pavelkatron 1000 in honor of today's milestone. The Skinny: Illinois has played one of the more challenging schedules in the conferences with close loses against Gonzaga and Notre Dame among others. Brad Underwood's squad is still runs the Huggins/Martin type defensive pressure that turns you over but has questionable results as this team little to no rim protecting players. This manifests itself statistically as Illinois is one of the top teams in defensive turnover % but is 336th in the country for 2pt% defense; Once teams can get past the perimeter pressure it's often an easy layup. The things that might worry you are that Illinois should have beaten Nebraska twice last year and have mostly been in every game despite the record. A big part of the Illini success against Nebraska last year was making Glynn Watson's life miserable as he was held to 10 points in 2 games. Look for a more confident Watson to rebound and concentrate on giving Trent Frazier fits. Illinois didn't turn the Huskers over last year a ton...it was the passiveness of protecting the ball that lead to those close games. Look for a confident Nebraska team to open this game up at some point as this is an Illinois team that will beat themselves. Illinois plays a style that fits a team trying to make up a deficit so the Huskers can probably never rest easy in this game.